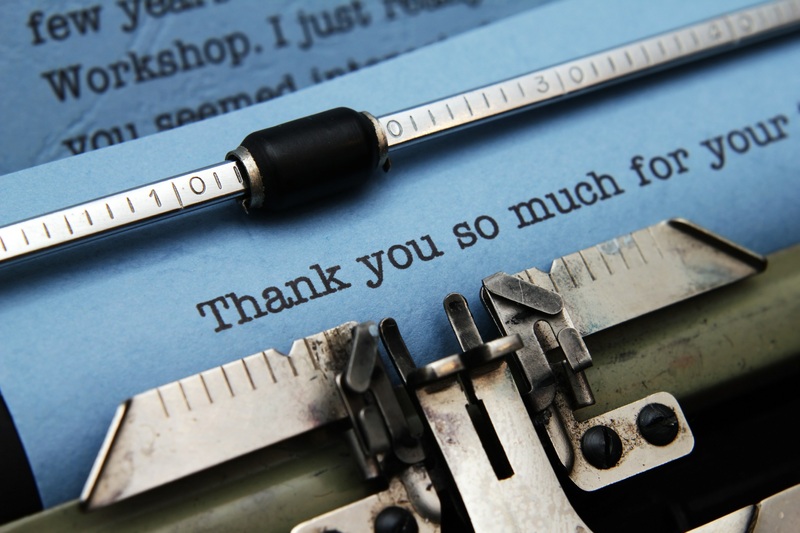 It’s impossible to know where to begin to thank all of the people and organisations that helped make this year’s Essex Book Festival such a success. None of this happens in isolation. Rather we are completely dependent on the goodwill, support and enthusiasm of our friends, partners and funders, not to mention our team of wonderful volunteers. We just hope that everyone had as much fun as we did. Those of us who battled the blizzards to the launch event at Anglia Ruskin University were very much the lucky ones as Billy Bragg and BBC Essex’s Tony Fisher treated us to a fascinating conversation about the origins of skiffle and links to punk. 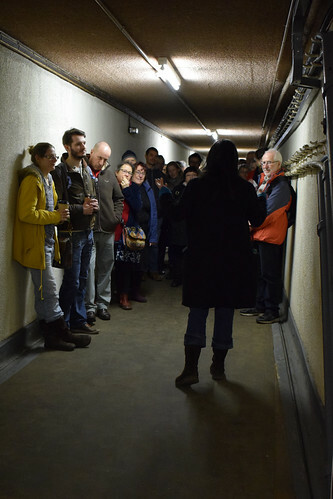 Meanwhile those who joined us in Kelvedon Hatch Secret Nuclear Bunker doubtless will be hard pressed to remember a more intriguing and diverse evening. Particularly those who partook of the forbidden delights of Gogol’s Silent Disco led by the wonderful Estonian writer Paavo Matsin. As usual, the libraries were a hugely important part of our programme, taking authors to the heart of communities in both urban and rural Essex. People enjoyed a whole host of events on their doorstep, from Dr Annie Gray talking about food and Queen Victoria in Brentwood in her new book The Greedy Queen, to Ruth Hogan’s tale of loss and second chances in The Keeper of Lost Things at Braintree Library. As well as author talks, the libraries were a hub for writers and readers. Our Essex Authors Day at Chelmsford Library is going from strength to strength, while the Essex Book Club Symposium at Colchester Library provided an excellent meeting point for some of the county’s 700+ book clubs. Other festival highlights included Radio 4 favourite Jim Al Khalili from The Life Scientific. Along with the indefatigable raconteur and cricketing legend Henry Blofeld who entertained the crowds with anecdotes from his latest book Over and Out at The Forum in Southend. We absolutely loved Don’t Panic I’m Islamic: Extreme Comedy at The Mercury Theatre. All thanks to Saqi Books and Essex Cultural Diversity Project for that one. And wouldn’t have missed the Witches Wags and Wide Boys Symposium at the University of Essex for anything – all thanks to Syd Moore, our Writer-in-Residence 2018 for putting us onto it. While the Golden Age aficionados amongst us were well served by a criminally good smorgasbord of literary dainties at the Park Inn Palace Hotel in Southend. All in all, it’s been quite a month. Those of you who made it along in March – thank you for coming on the journey with us. Those of you who didn’t make it – see you next year. We are already making plans for our 20th Birthday celebrations.